There is nothing better than being able to get in on a great deal on a high quality used vehicle. When you start to shop for used cars for sale in Bellevue, you are going to see that selection is going to make a great deal of difference. Carson Cars is going to give you not only a great selection of vehicles, but also the best pricing and incentives in the field. All you have to do is stop by and talk to one of our professional sales team members and we will get you behind the wheel for a test drive. Do you need to have a new truck for work, yet you are not quite sure if you have credit that is good enough for a loan? If so, you can sit down and talk with one of the finance professionals with our in-house loan department. We will work with you to not only get you a loan, but we can guarantee that we will get you the best possible deal. Whether you have bad credit or no credit at all, you are always going to find that Carson Cars puts you and your needs first. 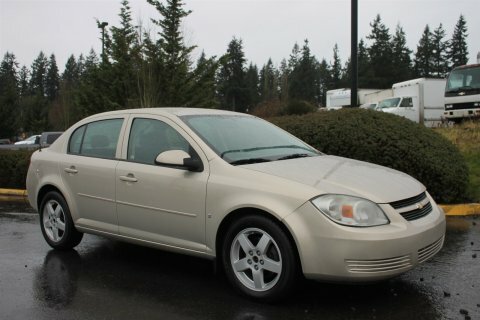 When you want the best used cars for sale in Bellevue, call Carson Cars at (855)583-9356. We have all of the pricing and selection that you could ever ask for. You deserve nothing but the best treatment when you are buying a vehicle, which means having all of your questions answered and your needs met. Once you shop with our used car dealership, you are going to understand exactly why so many of our customers have come back time and time again for each newer vehicle.